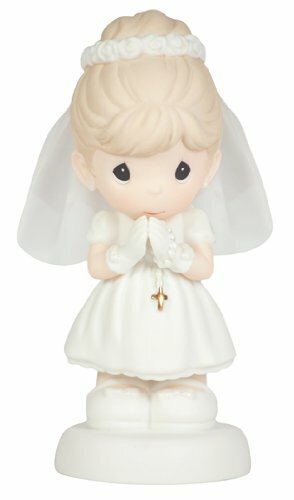 Arrives packaged in a beautifully recycled gift box in an effort to go "Green"
This Precious Moments first communion figurine is for display in any room in the home. Taking part in religious sacraments are important milestones in the lives of the faithful. Marking this occasion with a beautiful remembrance from this wonderful figurine will be a lasting keepsake from these holy days. Hand crafted in exquisite hand painted porcelain bisque, the figurine arrives packaged in a gift box made from recycled materials in an effort to go "Green." 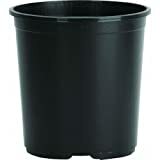 It measures 2.36-Inch long by 2.36-Inch wide by 5.43-Inch high, and weighs approximately 0.64-Ounce. To best care for the figurine it is best to just occasionally dust it with a soft and clean cloth.